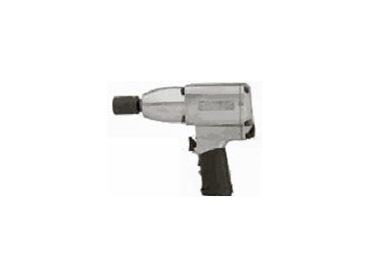 Impact wrench from Sioux Tools. SIOUX Tools, represented in Australia by Snap-on Tools , provides a range of air tools for most applications in the working place today. The air tools range includes drills, wrenches, impact wrenches, ratchets grinders, sanders, engravers, hacksaws and finishing tools. Sioux’s air tools are tested to the highest qualities and the company uses only the top of the line material in their manufacturing process. Sioux’s air tools inventory includes sizes ranging from 1/4" (6mm) to 1" (25mm). They also supply a large range of air ratchets. Sioux also offer a large range of accessories for their air tool options.